Are you looking to make a difference? Volunteering is a fun way to stay positively engaged with your community. Our staff can provide volunteer opportunity recommendations that best suit your interests. You will learn more about the needs of the community and how you can make a difference. 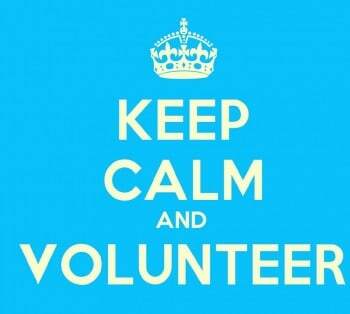 Volunteering is a great way to meet new people, make new friends, and develop new interests and skill sets. The Youth Volunteer Program is open to individuals ages 14-18.